Big Brother Head of Household Winner has the power to nominate 2 House guests. 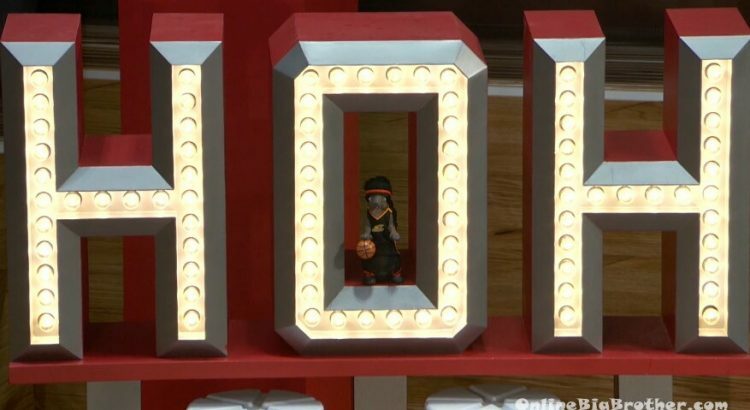 Big Brother HOH is one of 2 primary competitions the winner has the power to change the game. 9:48pm The live feeds return – Bayleigh has the HOH key around her neck. In the bathroom – Rachel tells Tyler – its not the worst case scenario. JC – what do you think she is going to do? Kaycee – I don’t know but Fes, Rockstar and Scottie were in the storage room cheering. In the bedroom. 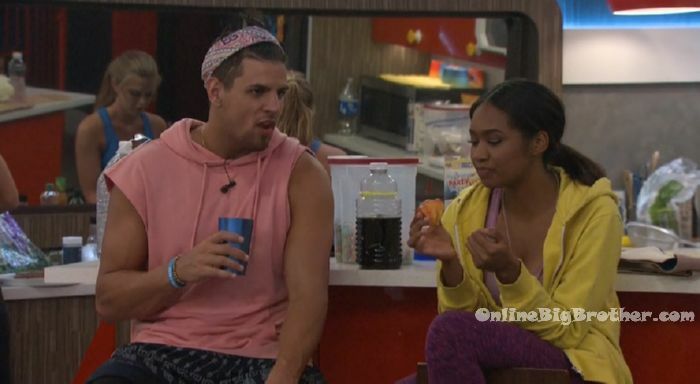 Tyler tells Rockstar that he voted to keep her. He says that if Kaitlyn had stayed in the house or came back he would have told her that he voted her out. 7:06pm Kaitlyn says she’s metaphysically exhausted. 7:11pm Scottie is being very annoying watching them saying stupid stuff.. Haleigh says it’s not helping..
Rockstar says he’s going to pee herself to stay warm. 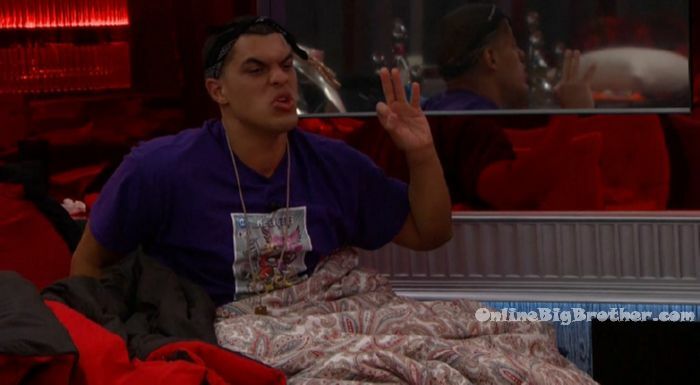 Big Brother 20 Week 1 – It’s been good first week; plenty of Game talk, plenty of community outrage and plenty of all newb goodness. 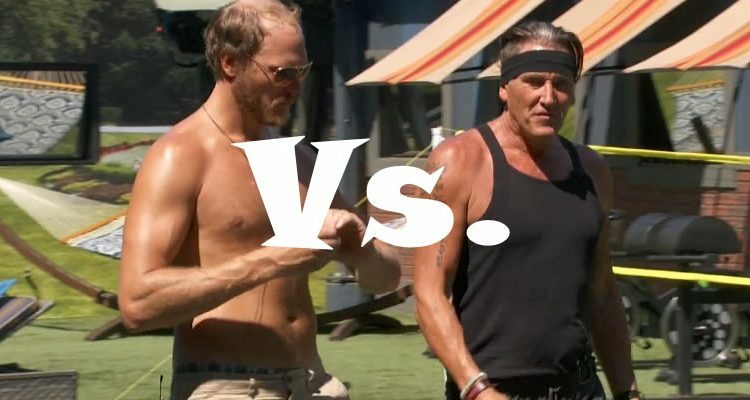 There’s two alliances that dominate the house with a healthy dose of power 2’s and Power 3’s. 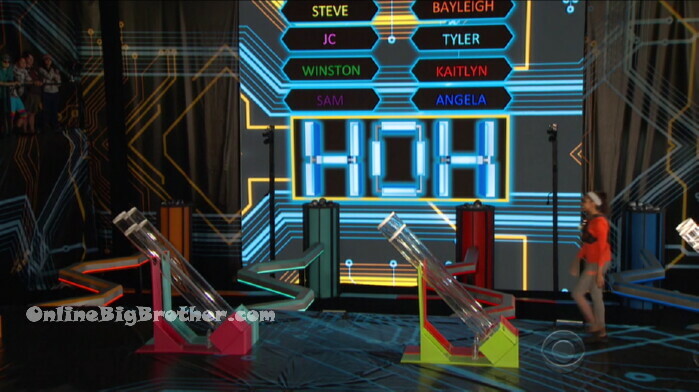 Tyler’s playing the hardest but he is a longer than normal HOH. In a Vet season some of the things he’s done would probably gotten sussed out but seeing as this is more classic BB he’s not. 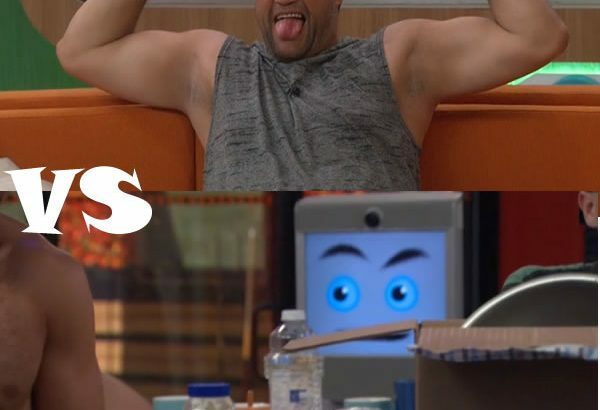 Big Brother 20 Premiere Episode Part 2 – Feeds Start tonight!